At BioPRIA we are dedicated to seeking knowledge and innovation to provide solutions to industry challenges. Our expertise covers nanocellulose production techniques, biorefinery and sustainable processes, and bio-diagnostics. Our researchers come from a wide range of multidisciplinary knowledge and they complement BioPRIA research capabilities. 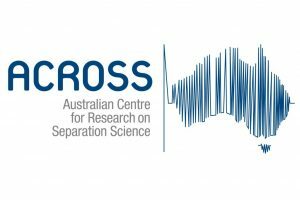 We have also established a reputation for excellence research programs, measured through grants and funding. Through our network of collaborators and partner organisations, BioPRIA has access to the cutting-edge technology that enables our researches to conduct scientific investigations and further innovate. 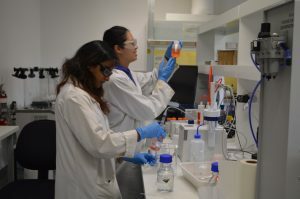 BioPRIA at Monash University, has the best pulp and paper laboratory in Australia, with a well-equipped surface engineering laboratory and process pilot facilities for novel cellulosic material and chemical engineering. The Green Chemical Futures is a multidisciplinary hub that provides comprehensive analytical and pilot-scale synthesis facilities. 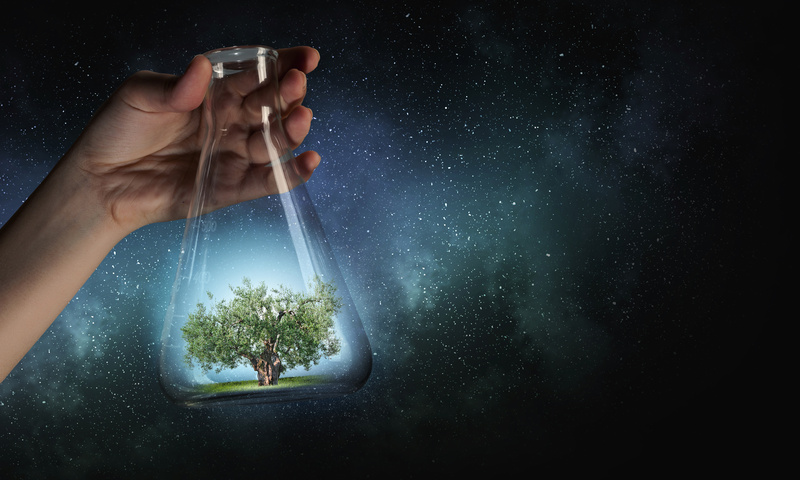 BioPRIA researchers and the experts at the Green Chemistry Futures will work closely in green chemistry research to design new manufacturing processes for industries that are non-toxic, energy efficient and waste-free. 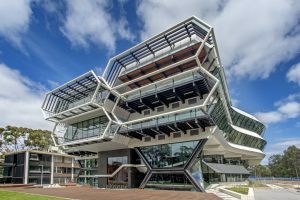 The Monash Centre for Electron Microscopy (MCEM) provides advanced instrumentation, expertise and teaching in electron microscopy. These instruments include transmission electron microscopes, scanning electron microscopes and a dual beam focussed ion beam (FIB) microscope. 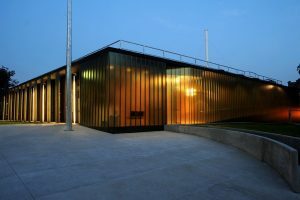 Located in University of Tasmania, the Australian Centre for Research on Separation Science (ACROSS) is equipped with over $8M of state-of-the-art chromatographic and mass spectrometry equipment. BioPRIA researchers and the Centre are collaborating in green chemicals from lignocellulose projects.